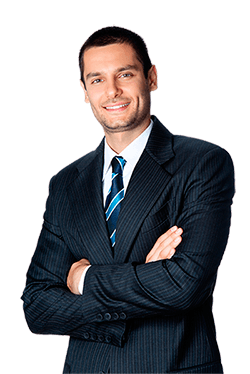 He has held management positions both national and international level in the areas of quality, operations, environment, health and safety Leo has worked on five continents and lived in Germany, France, and Switzerland. Leos current role is a Quality consultant at Celestica Ireland Ltd.
Leo’s main academic interests are in the practical application of continuous improvement and sustainability in manufacturing type organisations. Absolutely superb. She is very thorough. Her technical knowledge and attention to detail are second to none. Expert in energy efficiency and internationally recognized energy management. He is a marine engineer from the Cork Institute of Technology, with a certificate of competence in Class 1 and an MBA from the Open University. He has developed his career in the field of energy management since 1990. He is Certified Energy Manager International (CEMI) AEE (Association of Energy Engineers). Member of the technical committee TC 301 of ISO (International Organization for Standardization) since its foundation in 2009, is editor and reviewer of international energy management standards (ISO 50001 and derivatives, such as ISO 50002, ISO 50015). Recognized as an international expert in energy management for the United Nations Industrial Development Organization (UNIDO) and leading trainer at ISO, he directs the training that this organization teaches in more than 16 countries today. He has also developed and delivered training and lectures at various universities and representatives of national energy agencies from more than 100 countries. 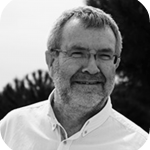 He is a technical expert at INAB (Irish National Accreditaion Board), accrediting certification bodies in ISO 50001. He has led the implementation of Energy Management Systems for numerous international clients, directing the process of planning, data analysis, training and operation, and especially focused on the technical visits of search of energy saving measures, definition of performance indicators Energy Audits, and Retrocommissioning (RCx). 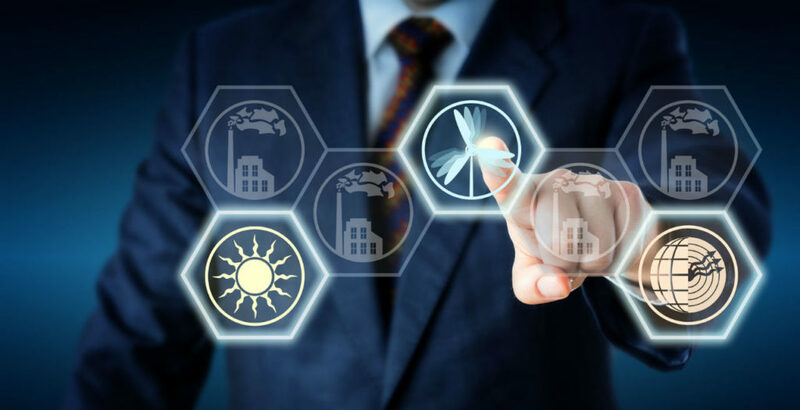 GEN Europe coordinates and supports the energy efficiency work of our customers, focusing on a systematic approach to energy management, improving energy efficiency and reducing costs. Caroline Geoghegan - CG Business Consultanting Ltd.